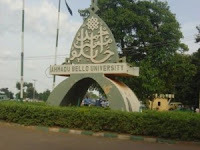 The Management of the Ahmadu Bello University (ABU) has published the names of candidates admitted in the School of Basic and Remedial Studies, Funtua for the 2017/2018 academic session. The list has now been made available online. Below are the procedures for the Registration Exercise.